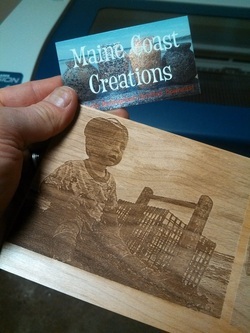 Let's create the pieces that will be appreciated. 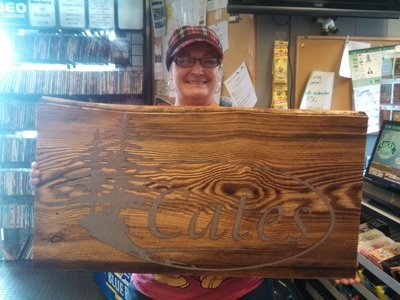 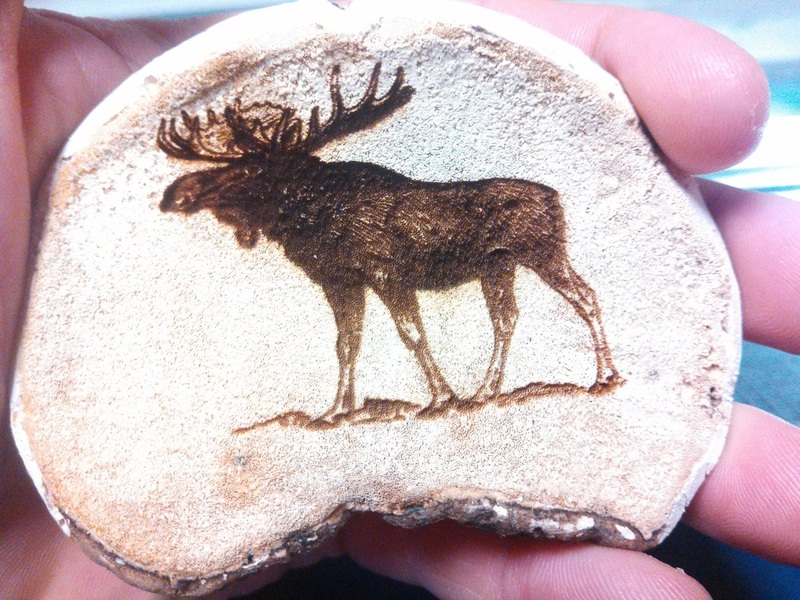 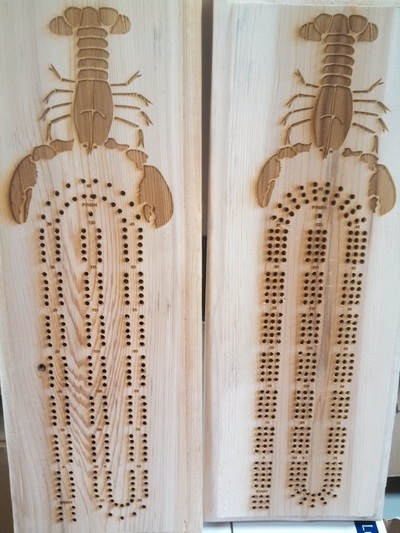 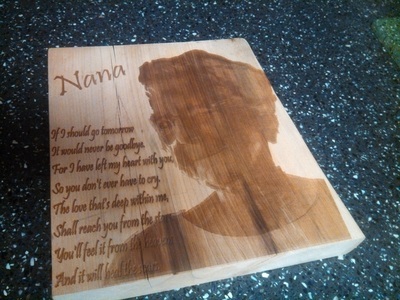 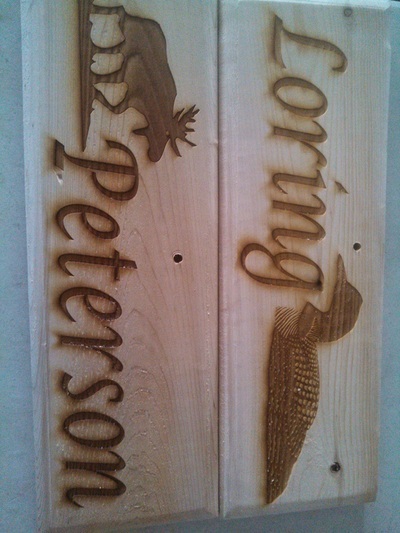 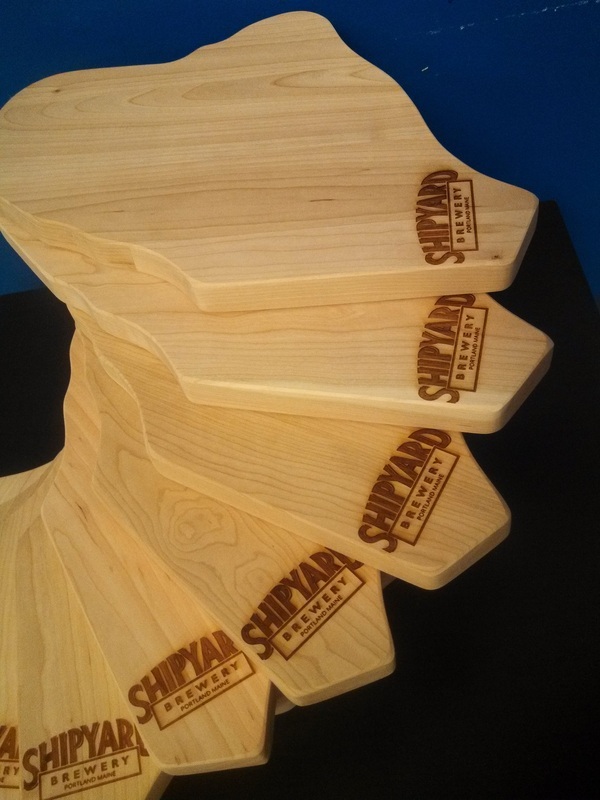 We Engrave Photos on Wood! 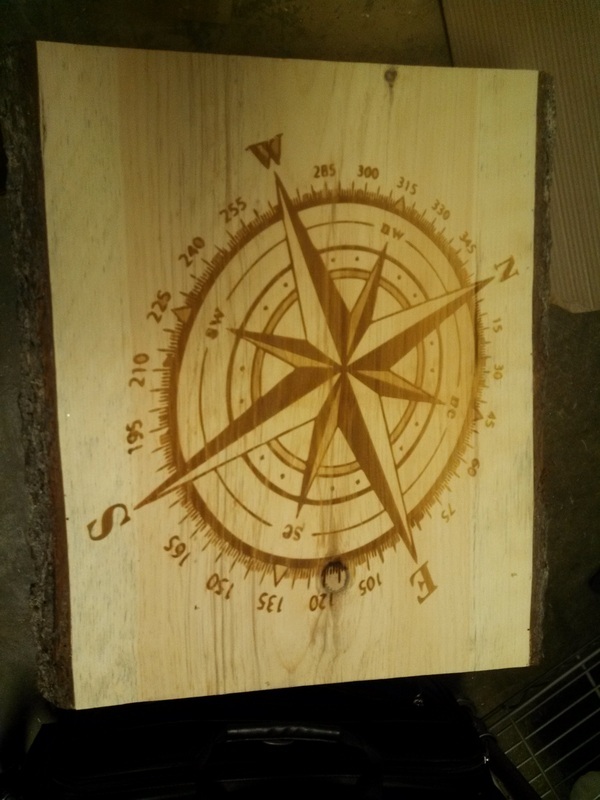 From a Small 3x3 or 5x7 to a larger 15x21 inch on Hardwood. 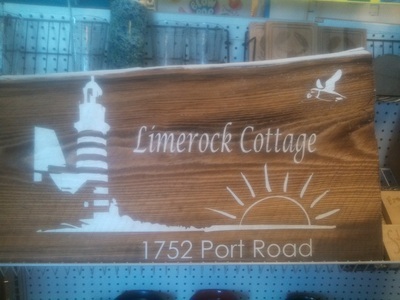 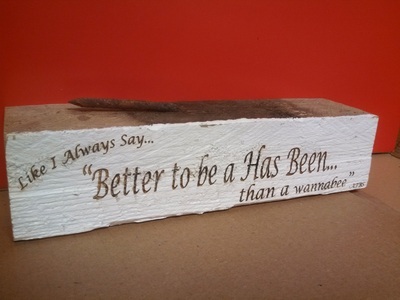 Imagine that your coastal picture on a piece of wharf plank, or driftwood...amazing. 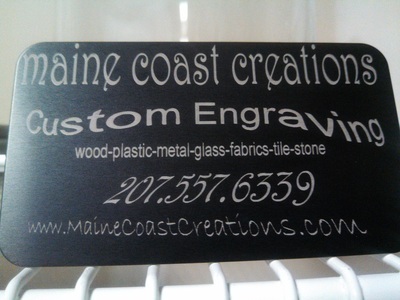 When Ordering, All you have to do is email us your pic and specify the size you'd like. 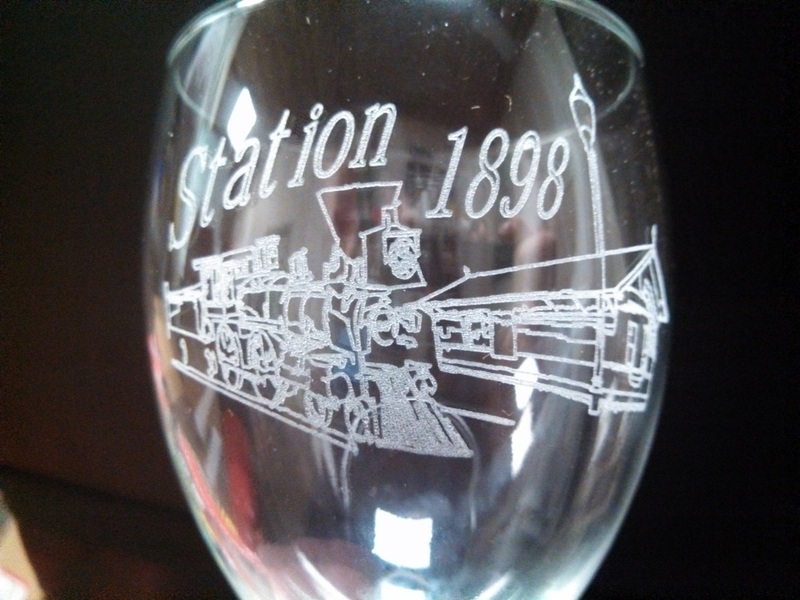 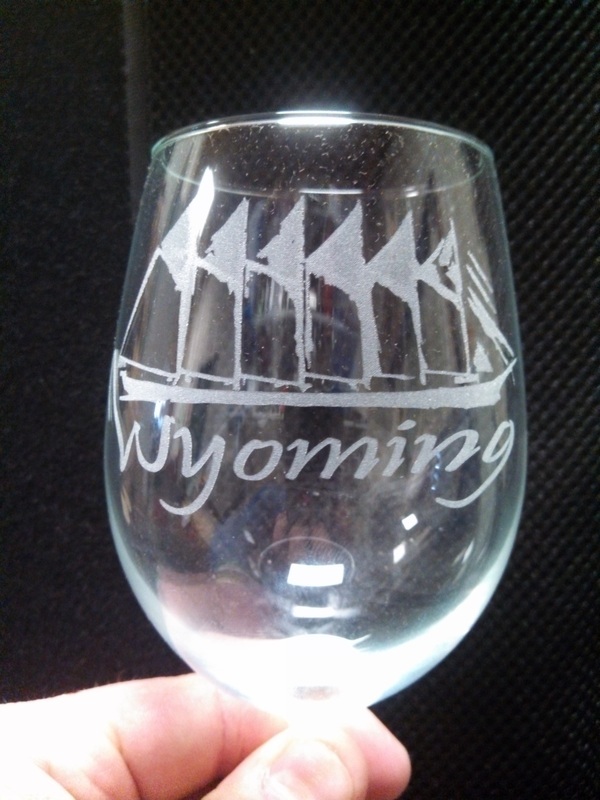 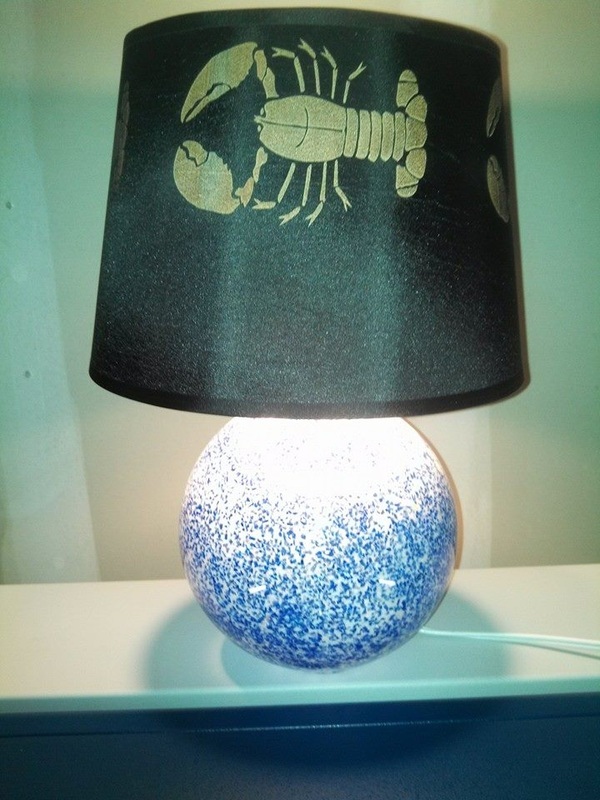 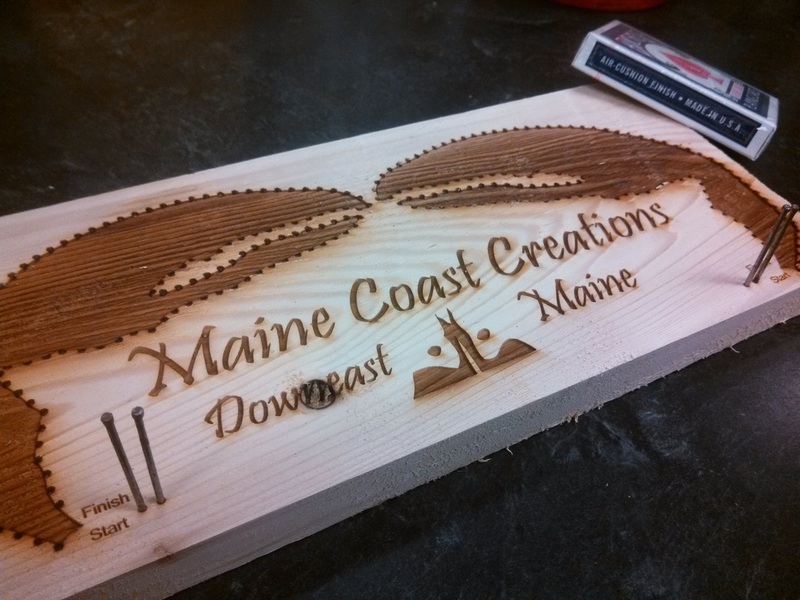 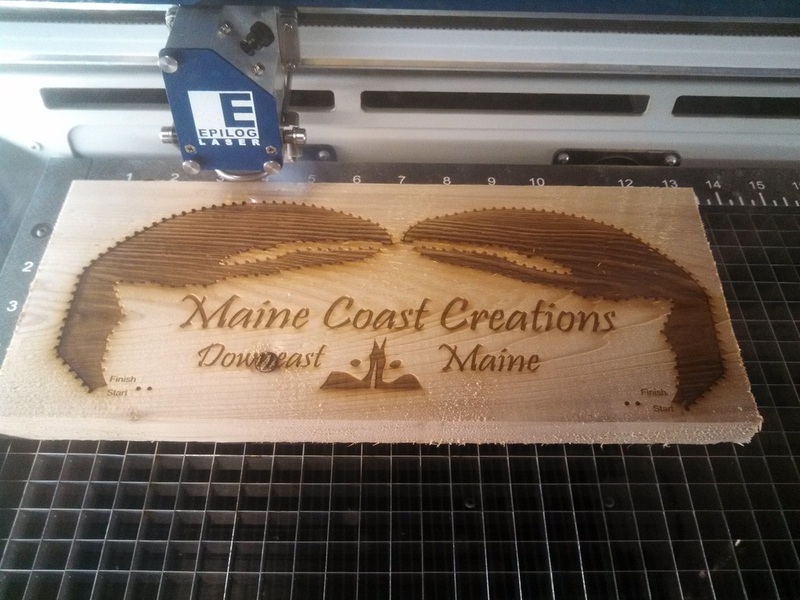 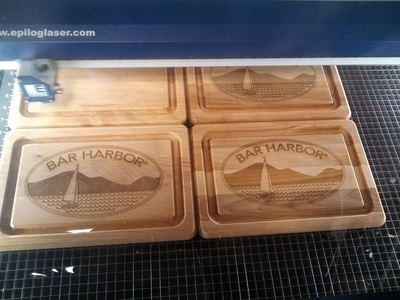 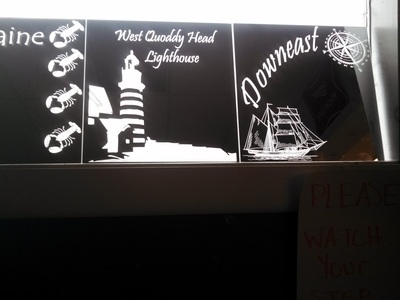 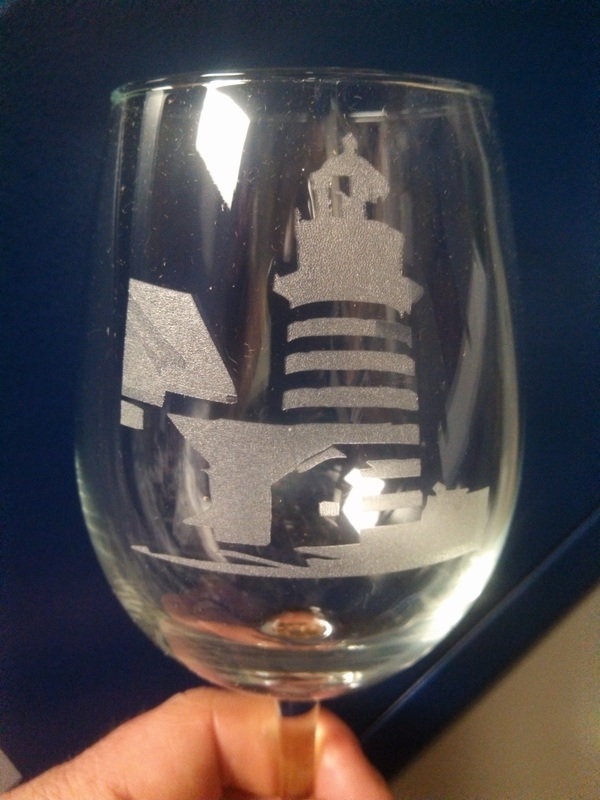 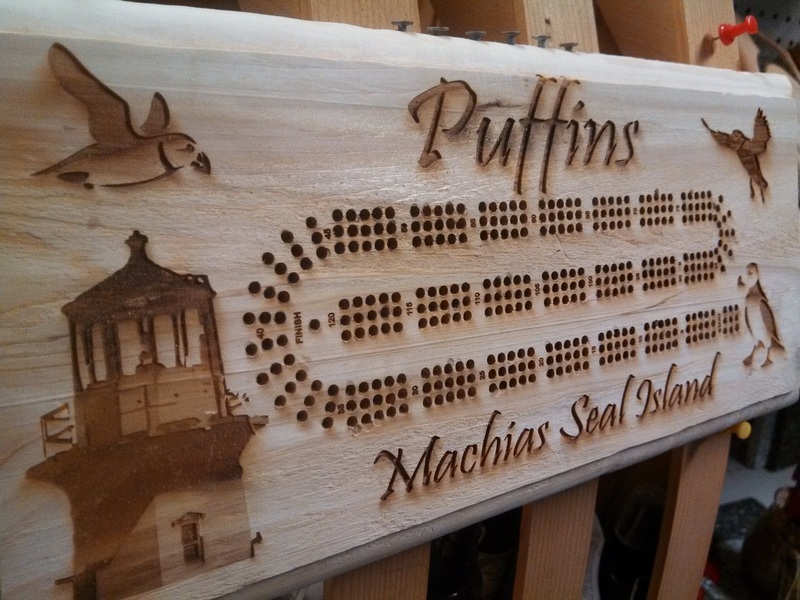 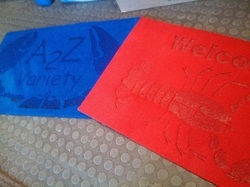 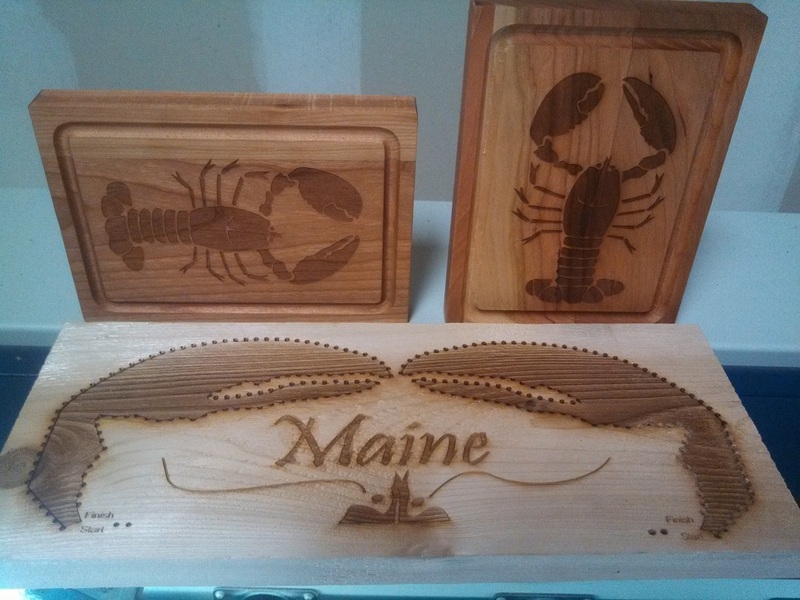 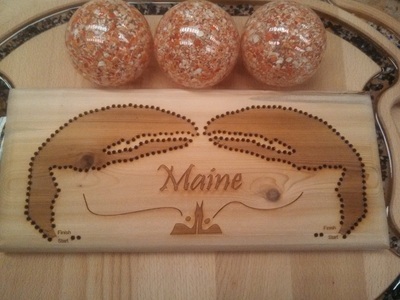 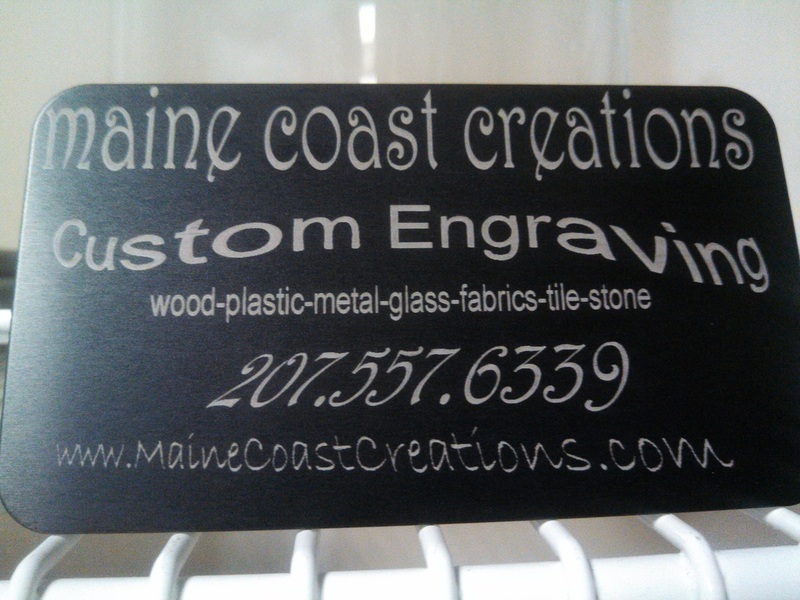 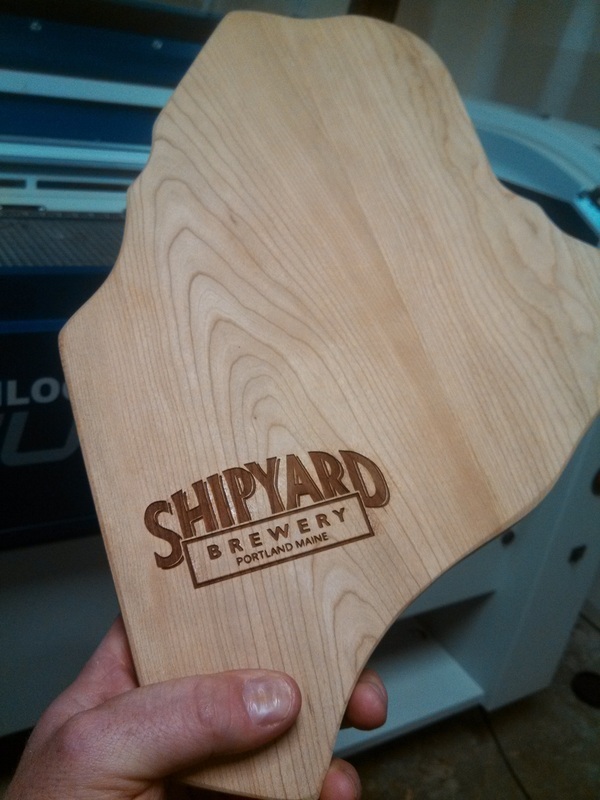 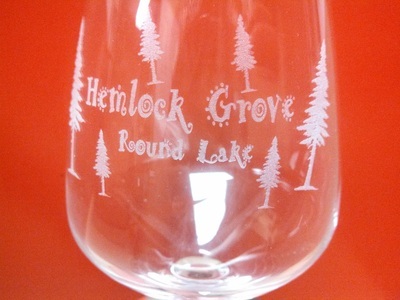 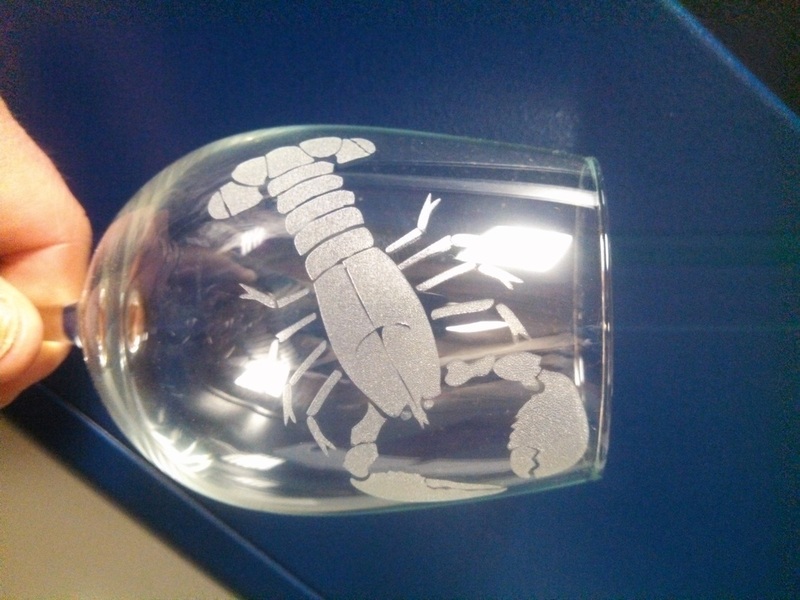 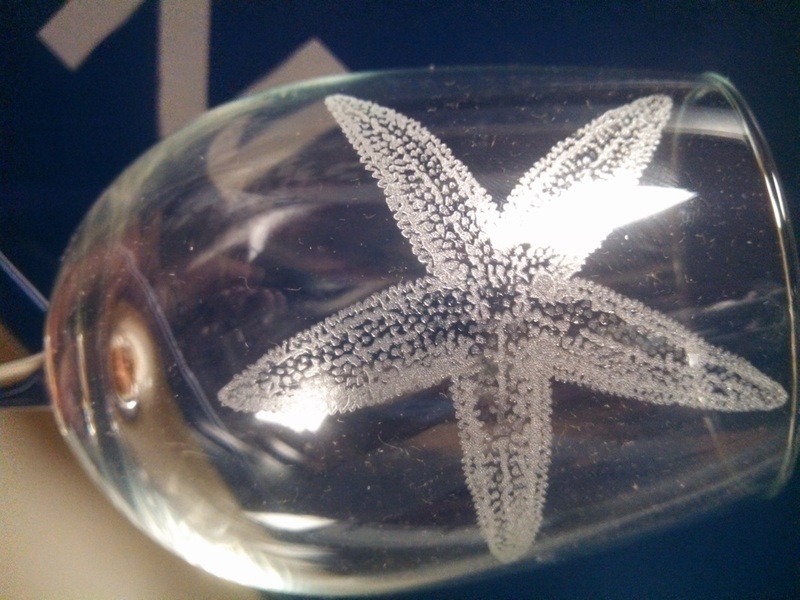 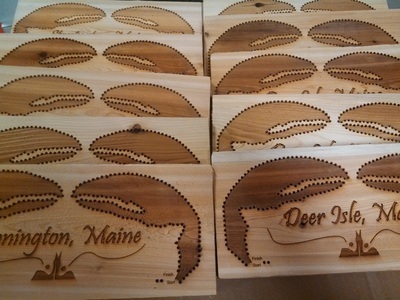 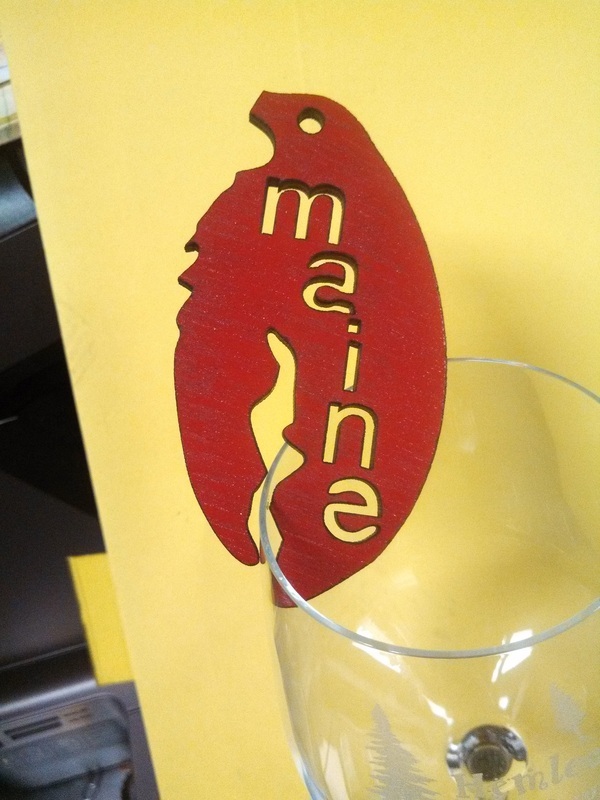 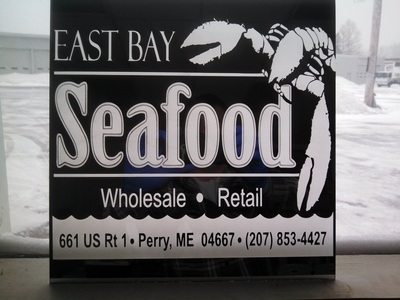 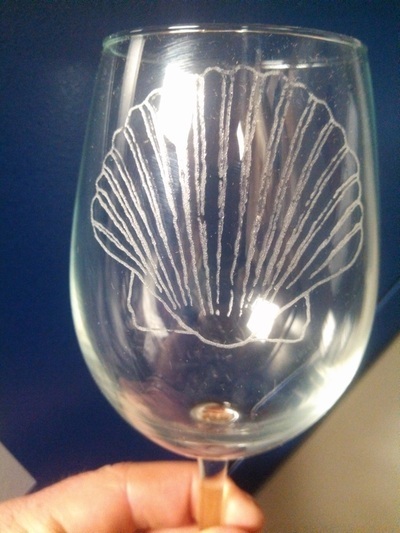 Email info@MaineCoastCreations.com for more info or to inquire about an engraving. 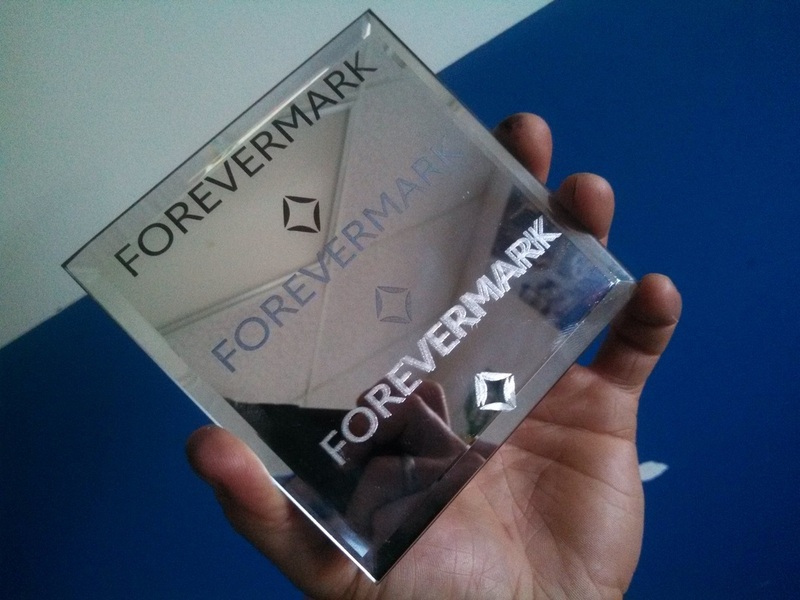 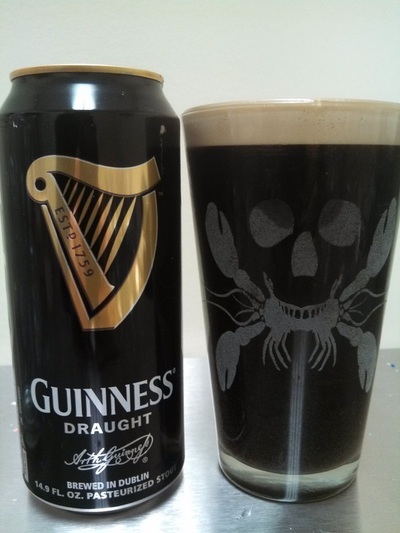 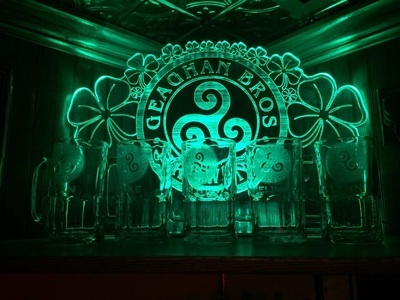 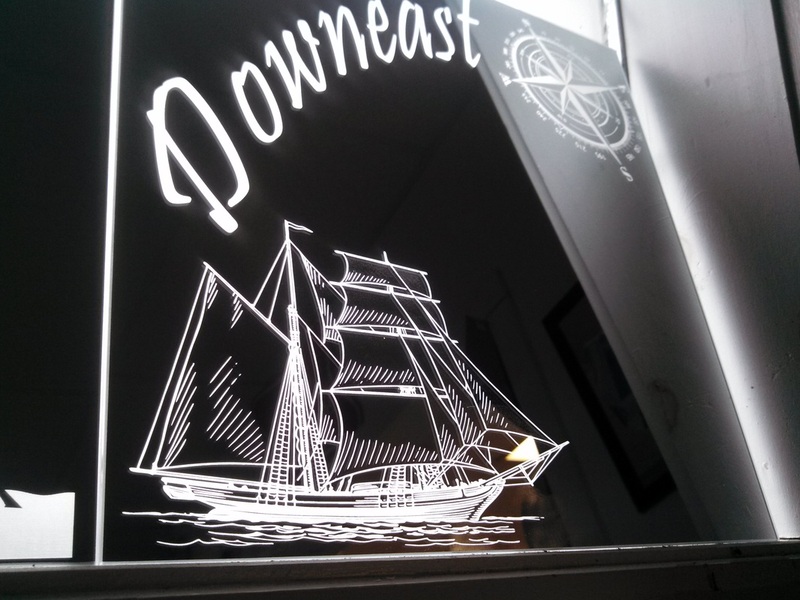 We can Etch Glass and Mirrors. 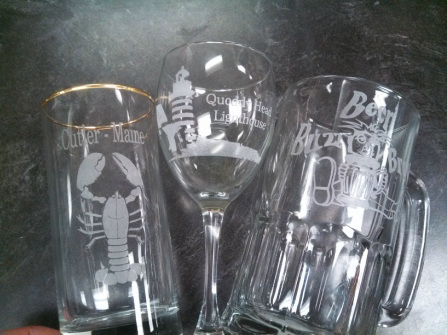 Either flat or round, glasses, mugs and bottles. 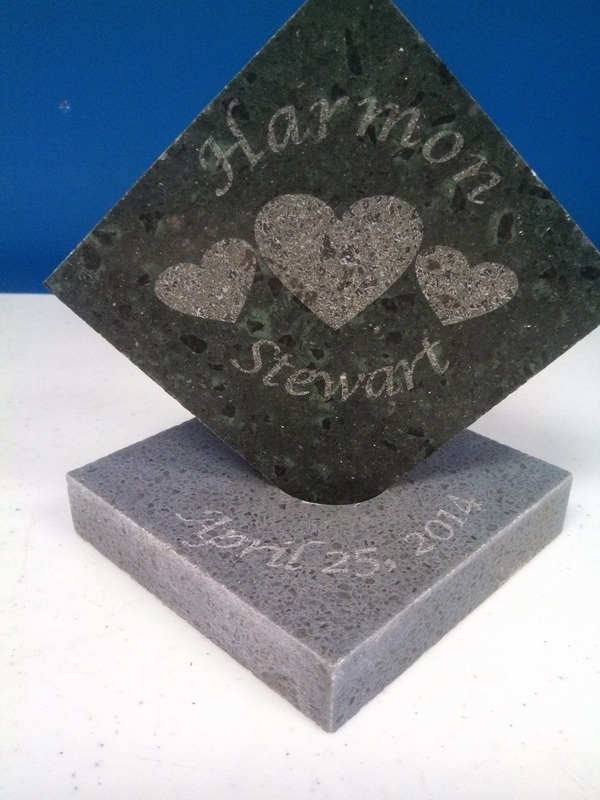 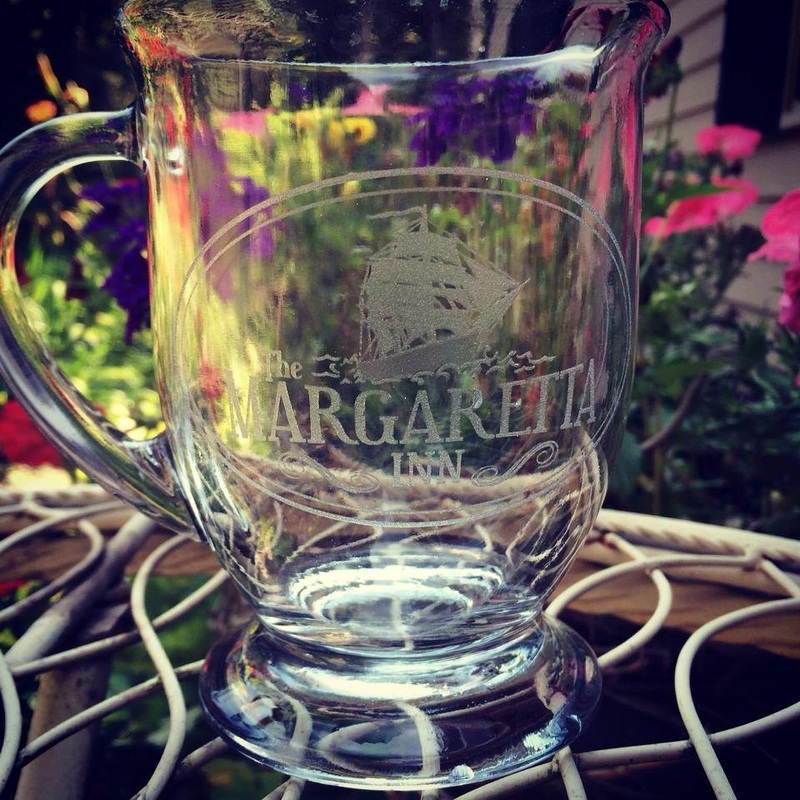 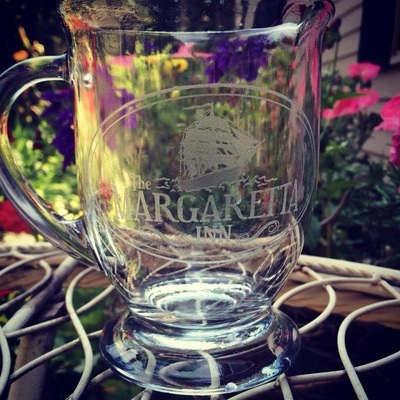 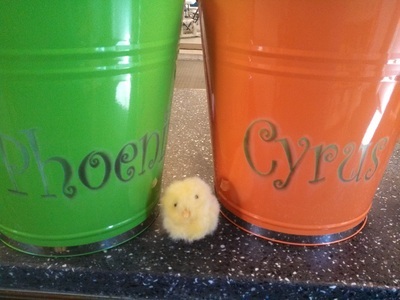 Great for wedding memories or gifts for that Special occasion.